As it stands, WordPress is the leading CMS software that web developers find it easy to make excellent performing web pages. At its initial release, WordPress was highly associated with blogs because of its flexibility and elite functionality in the creation of web pages. It revolutionized overtime since its founders wanted to make WordPress a software that can be used to create more complex websites with smooth multi-device functionality. Its transformation and development of its core tools made it be a competent blogging tool and a reliable content management system. Owing to the more complex features added to the software, webmasters are forced to hire WordPress Development specialists for competent development to take place. As you are contemplating to start a website, it is important to know and understand the hosting service providers in details. Look for quality, security, and reliability to make sure your website is always up and running. WordPress offers several packages to make you enjoy the service you can afford. 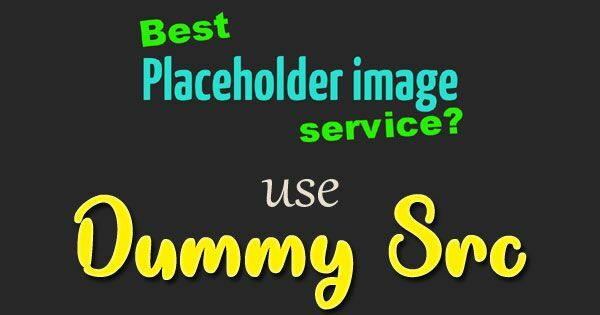 WordPress has to host packages of as low as $4 per month and you will still enjoy the outstanding functionality and maximum responsiveness of your website pages. What makes it more wonderful is that you can manage your content in a perfect and efficient way. WordPress development services are meant to make your website to be perfectly running and make your pages highly responsive. Your hosting company should be in a position to provide excellent WordPress installation to your domain. As mentioned earlier, WordPress is a CMS software to make webmasters manage their content on their site so it should be installed on the site for it to be functional. To make users enjoy smooth website functionality, WordPress keeps on releasing excellent updates to users. Your hosting company must install an auto-update feature that will make you receive notifications of all new features releases by WordPress so that you apply them as soon as possible. You should be able to receive unlimited traffic on your website without receiving any downtime performance on your website. At times website data could be compromised or lost, your hosting company should provide a daily backup mechanism to be able to restore all data in case it’s lost or compromised. 24-hour customer support needs to be compulsory for you to get solutions to all issues affecting your website at any particular time. Every Website has its own uniqueness and this uniqueness is brought about by the themes and content of a website. WordPress development services can make your website compelling and professional looking by installing the best themes for your websites. Developers use top-notch creativity and skills to make sure your website themes are in correspondence with your business nature and style. Images, videos and other kinds of contents will be perfectly installed to make your website one of a kind. Managing a WordPress Site is easy but with the new features that have been brought forth, you will need to make sure you understand some things well. Your hosting company should provide a tutorial video to make it easy for you to make sure you utilize WordPress Perfectly for the benefit of your Website performance. 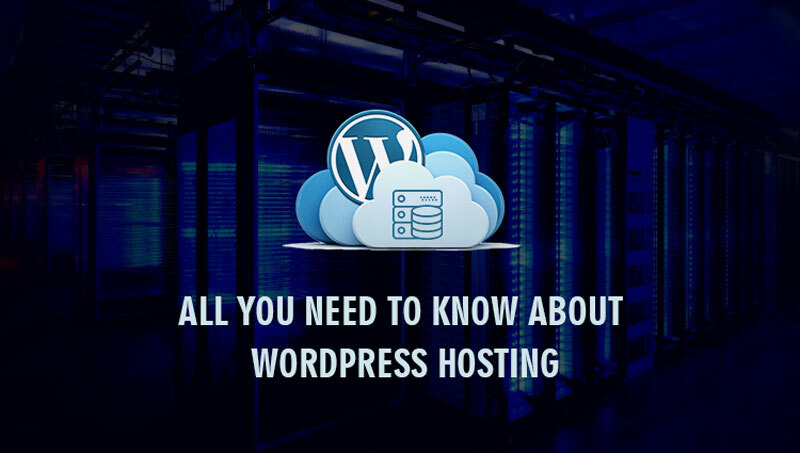 Every Hosting Company has its different way of utilizing WordPress so you need to familiarize yourself with the basics if you want to make your site well-functioning. If you utilize WordPress properly, even your website content and SEO articles will be perfect. First, you need to have a domain from your hosting company. This should be easy but it is determined by the terms and conditions of your hosting companies. Once you have a domain, you can then install WordPress to your account after you download it to your computer. Once you have installed it, you can start creating content and upload images to your web pages. You can install plugins and some of them come pre-installed to make your pages SEO optimized based on given keywords. For services and advanced WordPress Development, professional WordPress development can help you build your website perfectly. To conclude, WordPress hosting services are provided by many hosting companies. Don’t just look for a company to host your website but look for a perfect company that will make your website up and runs. Check for responsiveness, security and backup mechanisms to make sure your website is always protected. Most hosting companies offer various packages but most important is to make sure you buy the best package that will make your website domain perform excellently. For basic business websites, you can buy the normal kind of domains or packages but for mass traffic, you need a professional package.